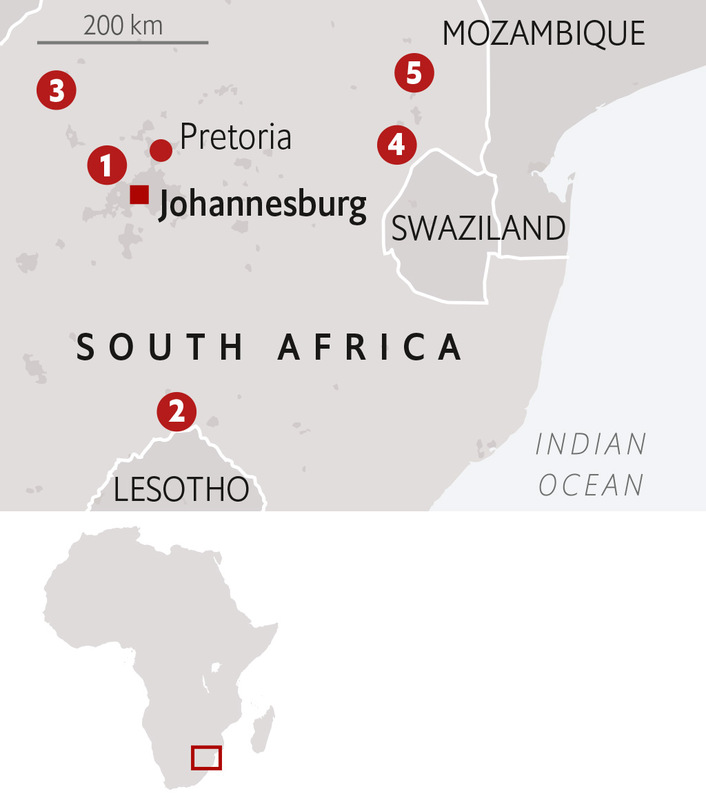 Less than 50km from the centre of Johannesburg lies the Cradle of Humankind, a 47,000-hectare world-heritage site where around 40% of all fossils of our earliest human ancestors were discovered. The exhibition at the Maropeng centre explores the history of human development and showcases the remains of our early forebears. 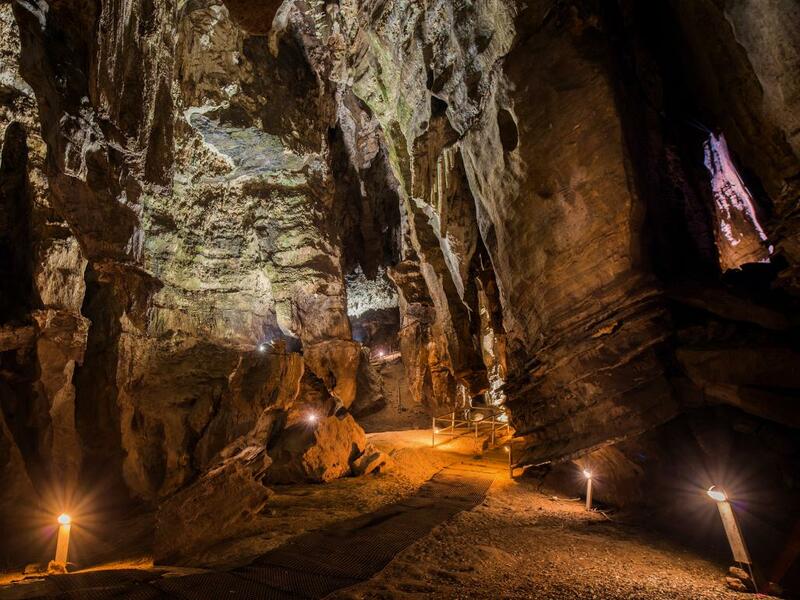 At the nearby Sterkfontein Caves, join a guided trip and clamber through small tunnels and into echoing caverns where many of the fossils were unearthed. Food being essential to the future of human survival, head to the nearby Cradle Restaurant for a lazy lunch on the deck afterwards. It’s also a boutique hotel (double rooms from 2,500 rand; $200 per night). Given their proximity to Johannesburg, it’s easy to do the Cradle and caves in a day, but there’s plenty more to discover in the region: the tree-lined roads are great for cycling, and art lovers will enjoy the Nirox Sculpture Park (only open when they have an exhibition on). Hidden away in the countryside close to the Cradle is Leafy Greens, a vegetarian restaurant serving colourful buffet lunches with ingredients from their organic farm, including chickens which wander between tables. Nestling in a volcanic crater 1.2bn years old, Pilanesburg National Park is a much-loved weekend getaway for Joburgers – so, if possible, go during the week when you can have a waterhole to yourself. 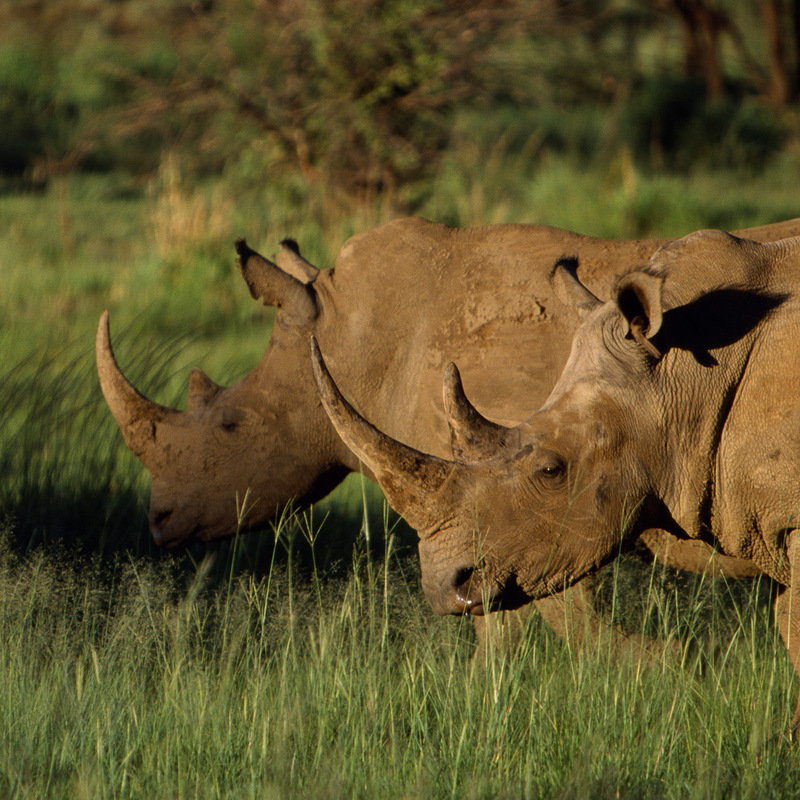 The park is home to a wide variety of animals, including a full house of the Big Five: lion, leopard, rhino, elephant and buffalo. The density of species living in the park and its relatively small size make it perfect for a self-drive mini-safari. Simply pick up a route map from one of the entrance gates. One of the best places to spot wildlife in the park is at the Mankwe Dam, where hippos burp and wallow in the cool water, springboks leap across the plains and dazzles of zebra munch on sun-bleached grass. The predators are most active at dawn and dusk, so plan accordingly to have the best chance of seeing a chase. There are six photography hides throughout the park for wildlife shots, but the landscape – the park sits between the dry Kalahari and the luscious Lowveld regions – is reason enough to pack a variety of lenses. Or, for a bird’s-eye view, book an early-morning hot-air balloon ride (4,750 rand for an hour’s flight). To stay longer, bed down in the comfortable Tshukudu Bush Lodge (from 7,000 rand for a chalet-style room overlooking the park, with an open fireplace and sunken bath). 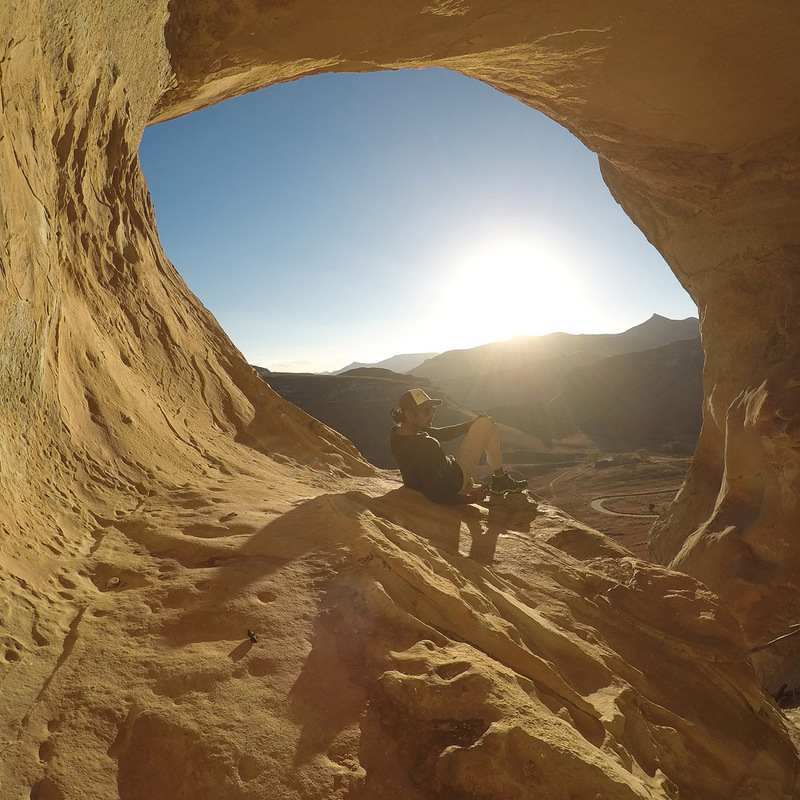 Close to the border with Lesotho, Clarens sits in the foothills of the Maluti Mountains. It’s nature at its most exaggerated: in spring, willow trees whisper; in the autumn, the landscape turns shades of burnt orange. This natural bounty has long attracted artists, and it is now famous for its galleries. Walking around town you’ll also find a range of delis and gift stores. Grab an outdoor table at Artist’s Café for lunch, then head to Clarens Brewery for a post-prandial pint of one of the locally crafted beers. Around 200m years before humans set up shop here, the region was inhabited by dinosaurs; after lunch book yourself on to a two-hour tour to view the fossils and dinosaur footprints. With the mountains all around, it’s hard to resist a hike. A gentle option is the 1.2km Kloof Dam Walk, while in the nearby Golden Gate Highlands National Park more ambitious hikers can take on the Wodehouse Peak, a challenging five-hour hike which takes in heart-stopping views of the Drakensburg range. If hiking isn’t your thing, drive instead through the park just before sunset to see the sandstone mountains glow gold in the ebbing light. There’s an excellent selection of self-catering cottages and B&Bs, but for a little indulgence book into Omega Luxury Mountain Retreat, four timber cabins with sunken hot tubs a 20-minute drive from town (from 650 rand per person/night). As you wind through the pines on the way to Kaapsehoop, you may spot wild horses. The offspring of military mounts abandoned by the British after the end of the second Boer war, there are now about 200 stallions and mares roaming the landscape. Kaapsehoop itself is a weird and wonderful place. Guesthouses sport signs that read: “Don’t disturb the fairies”. There are several restaurants to choose from, but if you want to meet locals, head to the Salvador Main Street Bistro. While the food is unexceptional, there’s an open fire and eccentric barflies who’ll tell you about the bustling population of village ghosts. These include Sam, who apparently still lurks in a dark cell in the dilapidated prison on Kantoor Street. Visitors can book an hour-long ghost tour, starting at 7pm every evening from the village graveyard. 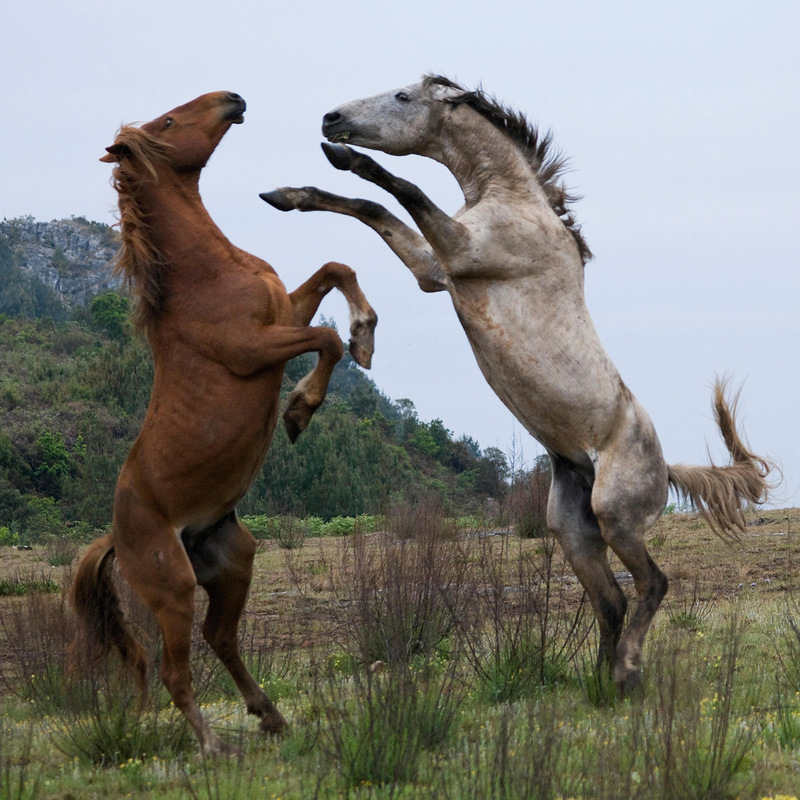 Kaapsehoop Horse Trails, a ten-minute drive away, is a rustic retreat (from 350 rand per person) that is home to 35 free-range horses, which are rounded up by motorbike for guests to ride. The region is also wonderful for hiking, with well-signed routes through the forests to vistas overlooking the De Kaap Valley. At an altitude of 1,700 metres, the weather can change quickly here, so bring layers. 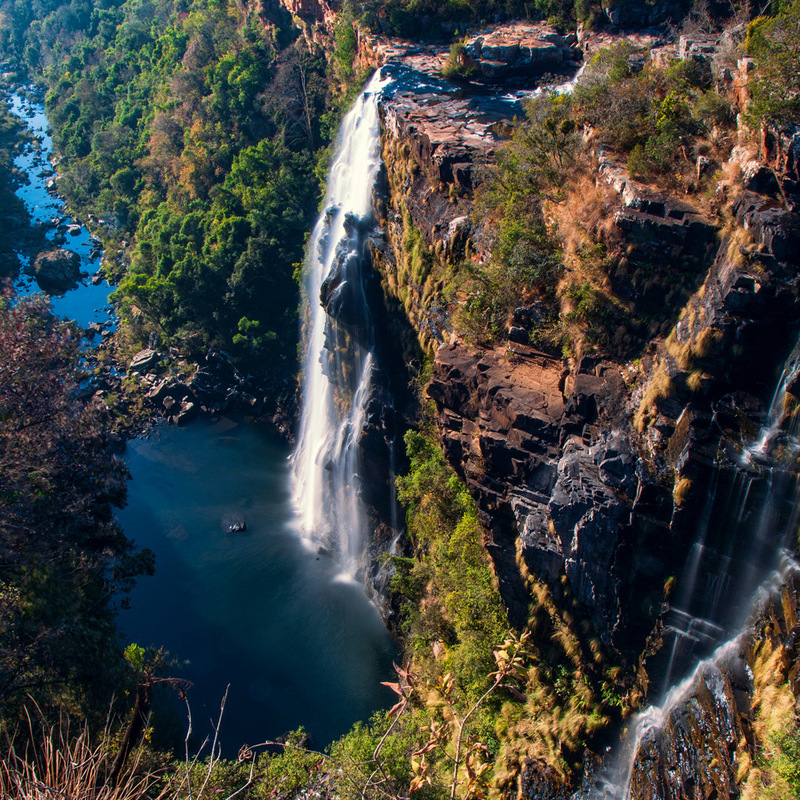 The justly celebrated Panorama Route stretches for 80 breathtaking kilometres along the Mpumalanga escarpment from Sabie in the south to the Blyde River Canyon in the north. A good starting point is Pilgrim’s Rest, a village that sprang to life in 1873 with the discovery of gold. Practically overnight, 1,500 opportunistic miners moved in to seek their fortune. Most of the local mines closed down in the 1970s, but the village is a well-maintained relic of that era. Start your day with first-rate waffles and coffee at the pale-blue Pilgrim’s Pantry. Although you can drive the route in a little over an hour, that would be a waste of some of the most dramatic scenery in the southern hemisphere. So take your time and drink in the views. Must-see stop-offs are signposted from the main road: Pinnacle Rock and God’s Window are the first two, followed by the impressive Lisbon Falls (pictured) and Berlin Falls. The route finishes at the Three Rondavels – a trio of bosomy mountaintops. Carry cash, as there are small entry fees for each site. Fog frequently obscures the view, so ensure your schedule is flexible. The romantic Summerfields Retreat and Spa (from 3,295 rand per person per night) is a half-hour drive from the start of the route.